It was quite a season for country fans on “The Voice”. Three of the four finalists were heavily on the genre. But in the end it was Knoxville, Tennessee, native Chris Blue, a pop and R&B singer, who took the crown. The final contestant chosen in the blind auditions, Blue also gave coach Alicia Keys her first win on the show. 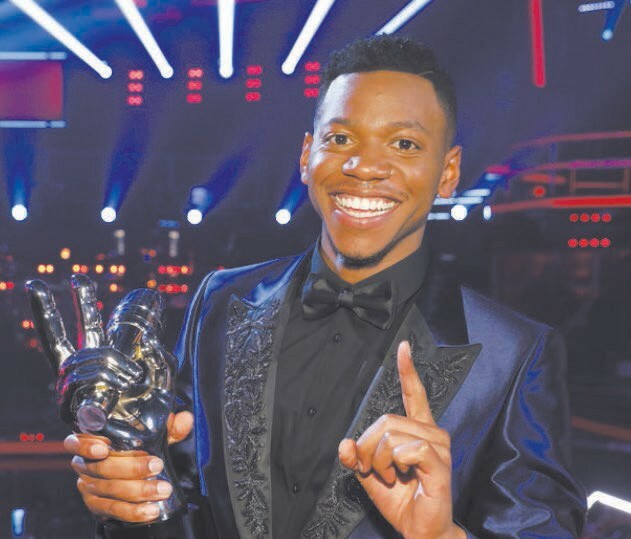 Chris Blue, a worship leader at Cokesbury United Methodist Church in Knoxville, Tennessee — debuts at No. 1 on Billboard’s Hot Gospel Songs chart (dated June 3) with his version of Tamela Mann’s “Take Me to the King.” As Mann’s original led the list for 25 weeks in 2012 and 2013, the song is the first to rule the ranking via more than one version. “King,” which Blue performed on the show’s May 15 episode, competing for coach Alicia Keys’ team, launches with 30,000 downloads sold, according to Nielsen Music.